While an overall good device, it's hard to call the Aspire Switch 12S anything but ordinary these days, in a segment where you can actually find a few extraordinary devices. For the right price though, it could be the right pick for some of you, but until it gets cheaper, your money are better spent elsewhere. 76.3%: This rating is not convincing. 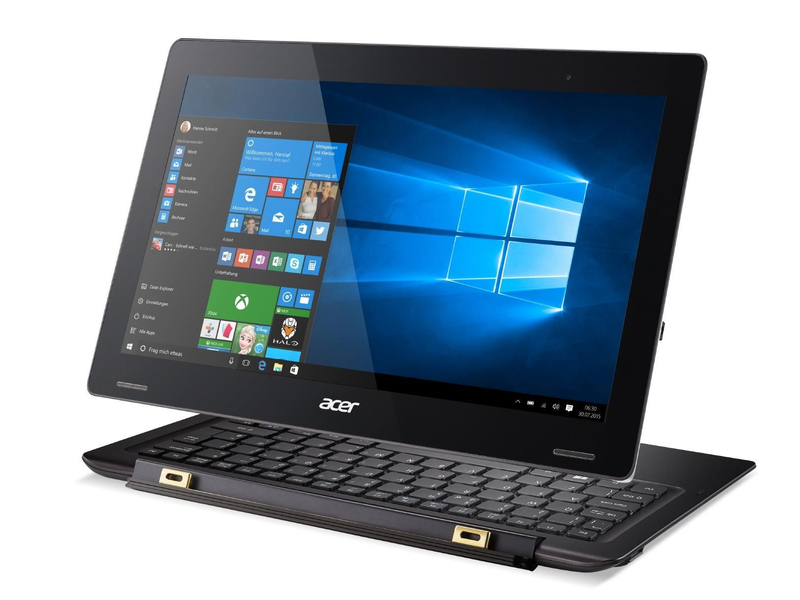 The laptop is evaluated below average, this is not really a recommendation for purchase.